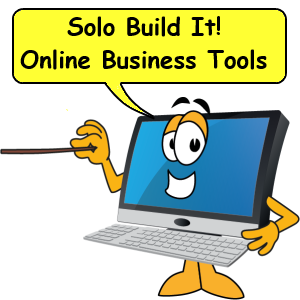 Solo BuildIt is The all-time best website tool ever. Are you looking to build a new or update an existing online business? 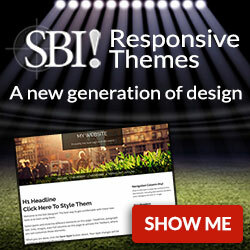 Look no further SBI has all the tools all in one place. For a limited time (June27 thru July5 2017) get a 33% discount. SBI stands for Solo Build It! Designed for the solo entrpreneuer and has excellent tools for building small and home based businesses. Don't be fooled this is not easy. You must have brains and motivation. 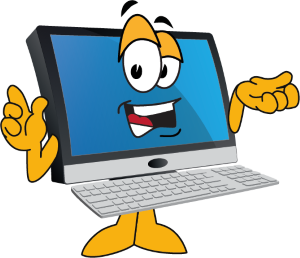 Some competitors will tell you how easy it is to build a website then forget to teach you how to make it a success. SBI does. A discount helps when deciding which website builder is best. SBI is my favorite choice. When I say "ALL THE TOOLS" it means there are too many to list. So, we'll just cover the most important ones here. Online business builder - or Action Guide defines in detail the steps required to start and succeed with an online business. The AG is a 10 day ecourse designed to get your business started. Sitebuilder - is where you find everything to build a website. Includes a template packager, site designer, block builder webpage editor, image library, form builder, navigation builder and more. Business Center - provides a collection of tools to build your business. Including Newsletter manager, RSS feed/blog setup, 3rd party subdomain content provider and more. Traffic Center - provides daily, monthly and yearly stats for visits, visitors and pageviews. Use this information to see how your website is doing. Easily determine which pages are getting seen and which pages need improvement. See where users get referred from. Info Center - is a collection of tools you can use to grow your site. Includes SBI Action Guide, SBI Forums, Tips and Techniques articles, Resources HQ a collection of special tools for your website and more. You absolutely cannot go wrong with this service. Typically $299/year subscription for a short time is only $197/year. No risk 90 day guarantee.